I recently came across a book – undated, but clearly late 19th Century – entitled “Thrilling Narratives of Mutiny, Murder and Piracy”. It was published in New York, though the author is not named. It is however a treasure house of accounts of obscure maritime events. 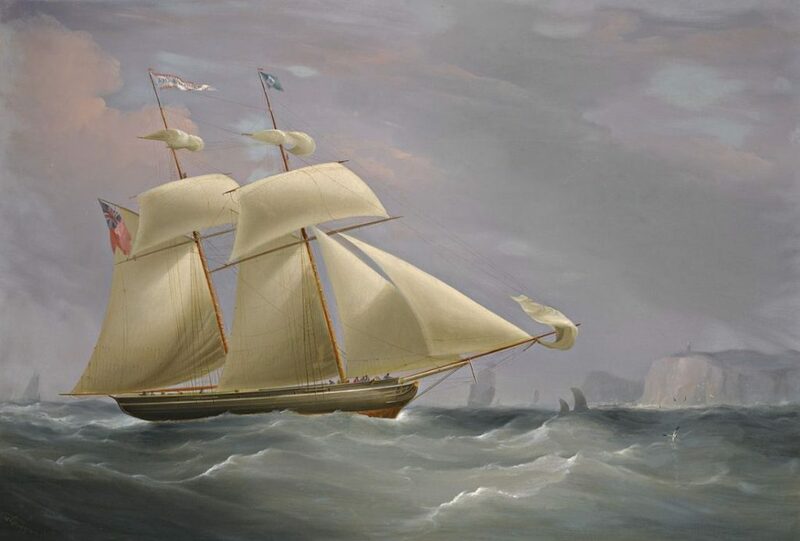 One of the most remarkable describes the loss of the schooner Betsey in 1805. I’ve found no other references to the case, other than a very brief mention in Wikipedia. The privations of the Betsey’s crew would make a good movie, rather like The Heart of the Sea. The Betsey, was a small British schooner of about 75 tons and in November 1805 she departed from the Portuguese colony of Macao, on the Chinese coast, bound for the settlement of New South Wales. Other than her captain, William Brooks, and the mate, Edward Luttrell, none of the other eight crew members were British – one was Portuguese, three Filipino and four Chinese. By November 21st the Betsey had reached a point in the South China Sea about 270 miles West of Palawan, and about the same from the Northern tip of Borneo. Here, in the early hours of the morning, she ran on to a reef. An attempt was made to drag her off by sending a boat astern to drop an anchor. When hauling, the cable parted, resulting in both cable and anchor being lost, but no lives. With destruction of the ship now a distinct possibility the crew worked on through the hours of darkness on construction of raft from water casks – the boat appears to have been too small to accommodate the entire crew. 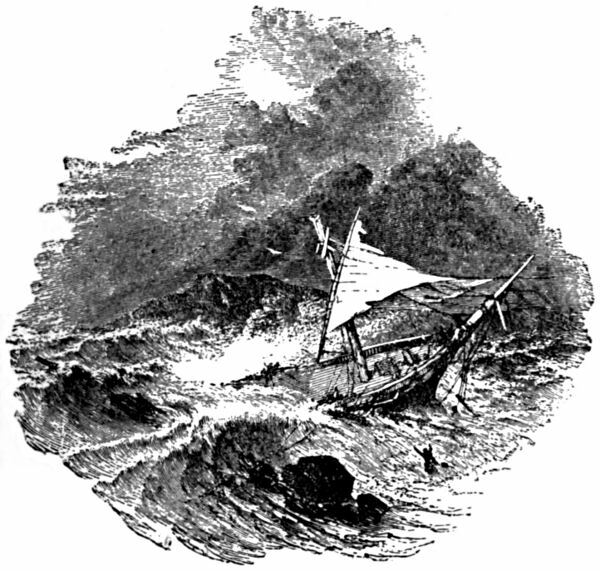 According to the book’s account “the swell proved so great that they found it impossible to accomplish their purpose.” All the time the weather was driving the damaged vessel onward across the reef – as far, as was estimated, as some five miles. At last lodged at a point where the water was only two feet deep, further attempts over the next three days and nights to free her proved futile. There was no option now but to take to the boat and to the raft that had at last been completed. The intention was to head for the island of Balambangan, off the northern tip of Borneo. Captain Brooks, Luttrell the mate and three others were in the boat – with a bag of biscuits between them – while the remainder of the crew were on the raft. Soon after leaving the Betsey a gale arose from the north-west and the boat lost sight of the raft, which was never seen again. The gale continued for another three days “accompanied by a mountainous sea.” By this time the boat had run out of fresh water and the remaining biscuit was saturated with seawater. This forced Brooks and his group to resort to the measure which was often essential in such cases to drink their own urine. The storm had one advantage – it had blown the boat south eastwards so that on November 29th the cost of Borneo was sighted but it was not until dawn the following day that they managed to land. The first objective was fresh water – luckily soon found – and while hunting for food they encountered two “Malays”. (One assumes that these were people of one of the indigenous tribes – nineteenth century accounts are seldom specific on such points). These two returned in the afternoon with two coconuts and a few sweet potatoes, which they exchanged for a silver spoon. Brooks and his group remained with their boat on the beach through the night but the next morning five more Malays appeared with more food to exchange for spoons. (One is impressed by Captain Brooks’ foresight in bringing the schooner’s cutlery with him). The next group of Malays to appear – eleven in total – were less friendly and mounted an attack. Captain Brooks received a spear thrust in his stomach – the weapon lodged there – but the mate Luttrell manage to hold off his own assailant with his cutlass and ran to the boat. Captain Brooks managed to drag out the spear and also tried to run but he was overwhelmed and both his legs were cut off by the attackers. Another crew member – identified as “the gunner” was also badly wounded but managed to reach the boat. The survivors pushed her out and saw Brooks’ body being stripped. A sail was raised but shortly afterwards the gunner also died. “A Piratical Proa in Full Chase”: 19th C illustration by Charles Ellms. Luttrell may have been attacked by something similar. Course was now set for the Straits of Malacca where friendly shipping might be encountered – this was still some thousand miles away and the provisions consisted of ten corncobs, three pumpkins, and two bottles of water. Progress for the next ten days was good and showers provided fresh water. The survivors were however badly weakened by exposure and hunger. 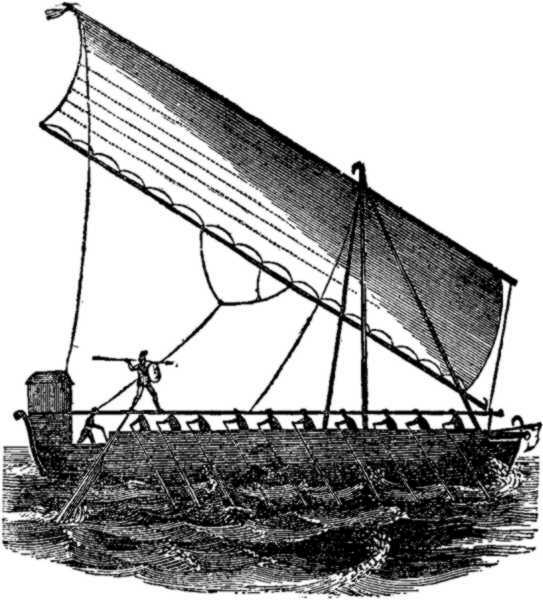 By December 15th they had reached islands off the coast of Sumatra and were immediately attacked by two proas – fast Malays outrigger sailing craft. (The general area was to remain a hotbed of piracy for decades to come.) One of the Betsey’s seamen was run through with a spear and died instantly, while another was wounded. Luttrell, the mate, had a very narrow escape from a spear piercing his hat. Now prisoners, Luttrell and one other survivor were taken in three days to “an island called Sube” (which I have been unable to identity – names having changed so much over the years). They were handed over to the local rajah, who kept them prisoners, fed only on sago, for the next four and a half months. In late April 180s the Rajah decided to release them and had a proa take them to the Riau Islands (just south of modern Singapore, which would not be founded for another thirteen years). Here they were handed over to a “Mr. Koek of Malacca”, who could have been a Dutch trader – no further details are given in the book. The rajah’s motivation for releasing the two men is not clear – he did perhaps fear retaliation by Royal Navy vessels if the continued detention got heard of. Mr. Koek treated Luttrell and the other survivor “in the kindest manner” and they were then carried on to the trading centre of Malacca by a British ship, the Kandree. Thereafter they disappear from history. If any reader can fill in some of the blanks in this remarkable story – a small epic – I would be glad to hear from them. Brooks, Luttrel and their companions were indeed iron men and worth remembering.